Newcastle United winger Gabriel Obertan has said that he is hoping to be part of the Newcastle United team that will take on Arsenal tonight. Arsenal will be playing Newcastle United at the Emirates stadium in one of the most important matches for both the clubs. Newcastle United face a crunch situation where they know how to win the match against Arsenal in order to stay in the race for the Europa league position, if not the top four. Arsenal, meanwhile, come on the back of a good run of form, which has seen them win three on the trot against extremely good teams. Arsenal have won against Tottenham, Liverpool and AC Milan in back-to-back matches, which has once again provided the North London team with the confidence. Robin van Persie has not only been the only goal scorer for Arsenal in these matches, as the likes of Theo Walcott and Alex Song have returned to form. The three wins have once again put Arsenal as one of the firm favourites to not only finish in the top four, but also in the third position as well. 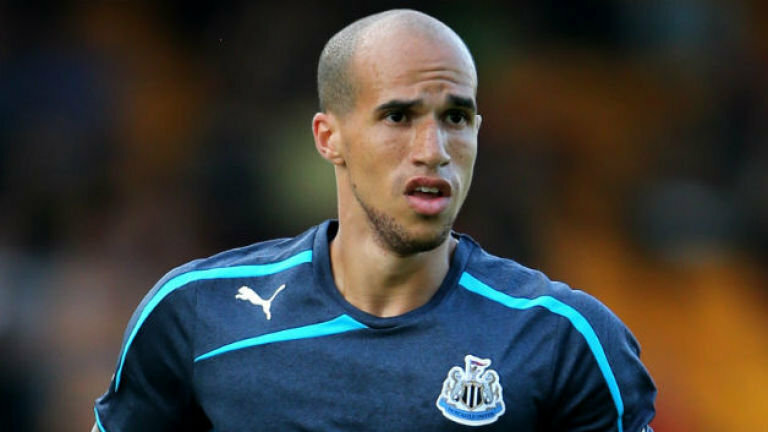 Gabriel Obertan impressed for Newcastle United in the midweek reserves match against Sunderland, which ended in a 3-3 draw. “We are still pushing for the top four. Obviously it’s going to be really hard for us. Arsenal had a good result against Milan in midweek even though they got knocked out of the Champions League, so we expect to face a team playing with confidence. We will go there hoping to get one point, but hopefully we can do even better and get all three,” Gabriel Obertan said ahead of the match. 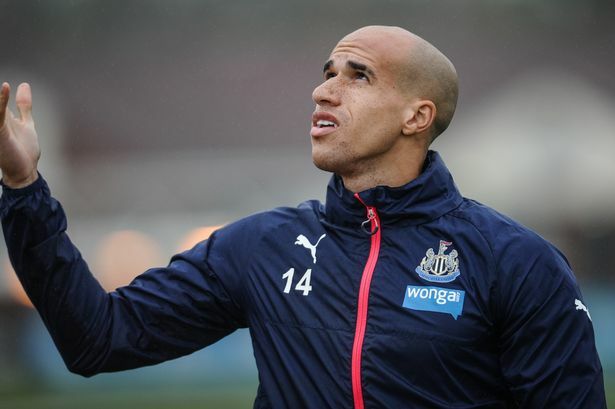 After impressing the manager in the reserve match, Gabriel Obertan has said that he is hoping to be part of the first team that takes on Arsenal.